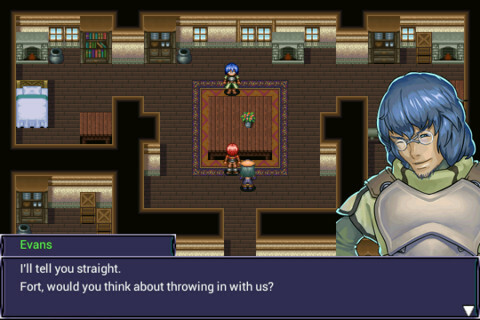 Japanese developer and publisher Kemco has released its latest English-language turn-based RPG, Covenant of Solitude, for Android. 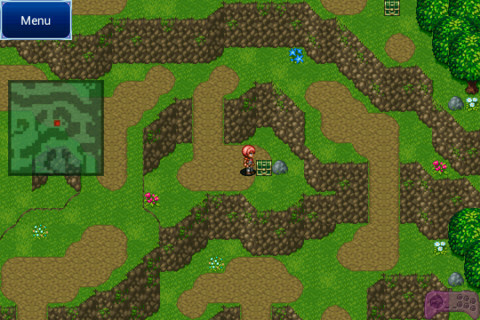 Players will assume the role of Fort, a boy feared by his village for his genie blood. This blood grants Fort the power to summon and control monsters from four tribes: the Dragons, the Fairies, the Beasts, and the Vampires. The story involves an expansionist Empire and a struggle for control over Fort’s power. The player’s party will consist of Fort himself plus up to three customizable monsters. Customization options include the monster’s name, tribe, gender, color, and class. Monsters can class-change; class-changed monsters will inherit previous class abilities. 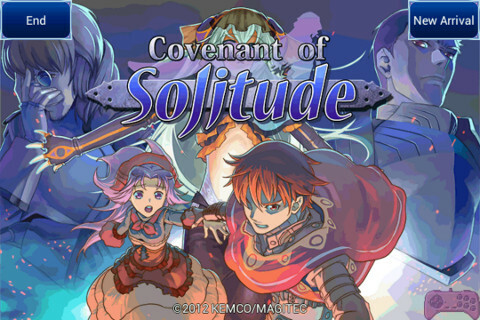 Covenant of Solitude was co-developed by Kemco and Magitec. 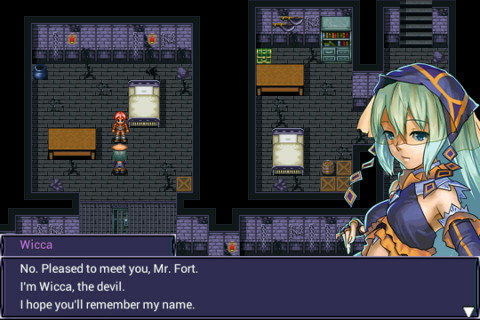 The game was originally released for Japanese cell phones as 「盟約のソリテュード」 early 2012. 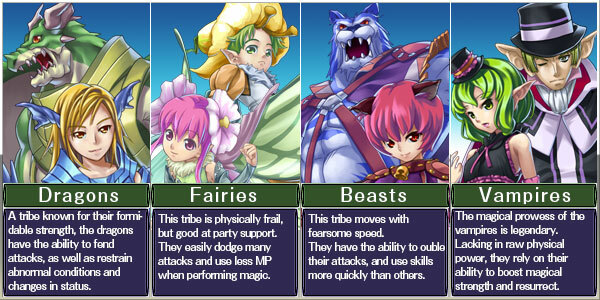 Kemco’s last English-language release with Magitec was the RPG Grinsia (Android, iPhone/iPod Touch), also in 2012. Covenant of Solitude requires at least Android v1.6, a display resolution of 320 x 480, and 11 MB of free space. It can be installed on an SD card. 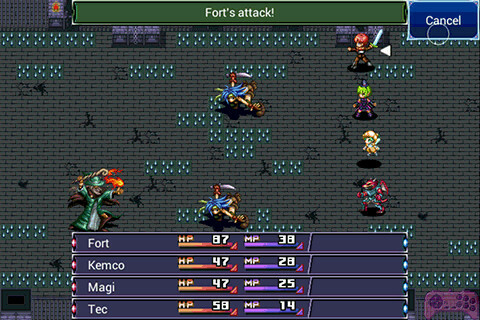 The game’s Google Play listing says it is not optimized for the Sony Xperia PLAY, but user comments on Kemco’s global Facebook page claim the smartphone’s built-in controller does work with the game. To learn more, read the press release below and visit the official Covenant of Solitude website and Google Play listing. Covenant of Solitude is currently available at an introductory price of $2.99 (USD/CAD). Create and customize your companions however you like! 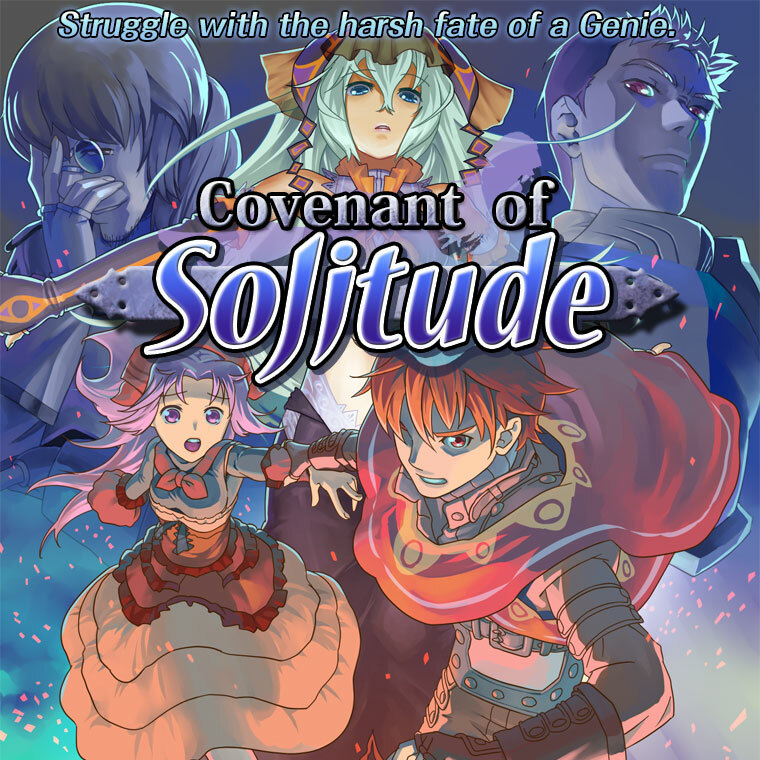 KEMCO proudly announces the release of ‘Covenant of Solitude‘ set to hit the Google Play Store™ today! The normal price is $7.99, but to celebrate the release it is downloadable for just $2.99! A boy named Fort was persecuted by the people of his village because he has the blood of the genies, who can summon and control monsters. One day, the Empire invaded the village, awakening Fort’s genie abilities. Is his tremendous power for the defense of those he loves, or for their destruction? Fort will be the cause of a bitter battle over the blood of the genie, and curse his own fate. By forging a contract with Fort, monsters will join his party. Create and advance these characters to fight with Fort. Combine tribe, gender, coloring and class freely to create a party that fits your own unique style. The four tribes are the Dragons, the Fairies, the Beasts and the Vampires. Each tribe and class has its own special qualities, giving you a wide range of possible characters. 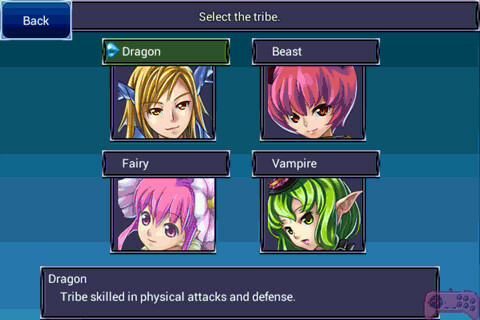 Each of your characters can change classes, retaining the abilities from the previous class. For example, when you change your dragon, with its strength and attack capabilities, from the fighter class that emphasizes physical attacks to the wizard class and its powerful attack magic, your character will be a truly formidable foe in battle, with both physical and magical attacks. Or by advancing a vampire wizard with superb magical abilities, then switching to the healer class, you’ll have a powerful magic user with access to both magical attack and healing skills. The biggest attraction of this game is the flexibility it brings to character building. By using additional points, you’ll gain access to a variety of rare items which are useful in clearing the game’s different stages. You’ll even be able to enter special dungeons! Android, Google Play are trademarks of Google Inc.